Salma Zafar is a Pakistani actress. 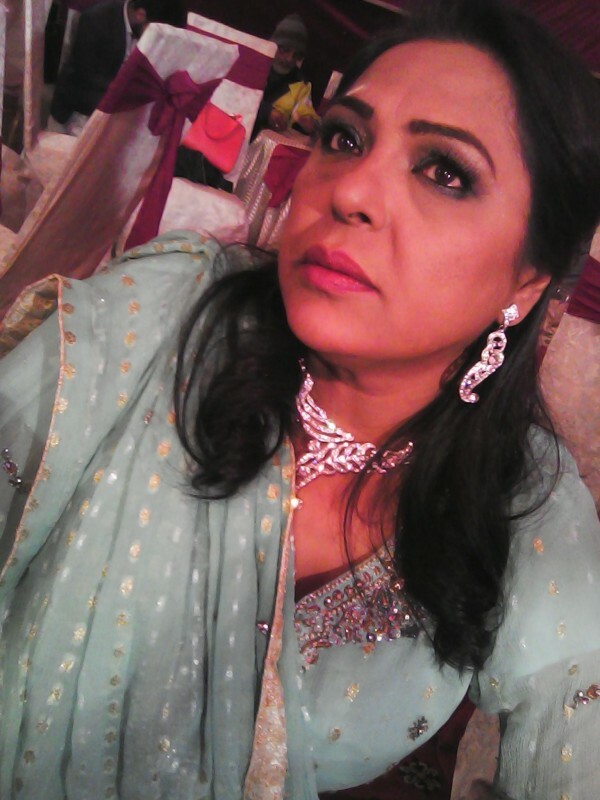 She has worked in many Pakistani drama serials which are based on a family and comedy story. 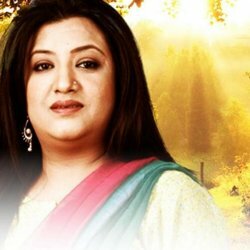 Her famous serial is Yahi Hai Zindagi and Saas Bahu. She has a ravishing and gorgeous looking personality. She was nominated for LUX Style Awards For Best actress.